Add Folder : Using this option, you can add a complete folder containing multiple nsf file. Free NSF File viewer provides another option also, i.e. Add Criteria. Using this option, you can easily add any other parameters also such as Subject, MD5, etc. As everybody knows Lotus Notes is mainly popular for its security reasons only. It provides a high level of security to its users. All the emails stored in NSF file format contains some special characters, ASCII character that is hard to identify from normal view of NSF file. As I want to perform analyze Lotus NSF file from a forensic point of view. Therefore, need some special utility that can help in doing the same. There is total NSF file and I need to open and analyze all of them in just 3hrs to collect evidence from it. So, can anyone suggest me a perfect solution for the same? Is it necessary to have Lotus Notes application installed on the machine to view NSF file? Does the software has any file size limitation while viewing emails stored in it? Can I perform search operation also on NSF file data using this tool? Does the free NSF File Viewer provide different viewing modes like Hex view, MD5 values, RTF, etc? Is it possible to view attachments also associated with each email using this utility? The NSF File Viewer software renders a feature to open & view Lotus Notes NSF file on any version of Microsoft Windows OS. It is a single tool that provides both options i.e. open and investigates particular email of NSF file. The software is considered as one of the best NSF File Viewer software. It provides view of all attributes also for investigation. Besides all this, the viewer is available totally free of cost and does not impose any file size limitation. Moreover, it provides a view of all attachments also associated with particular email. Does the software provide view of multiple NSF file in bulk on Windows OS? 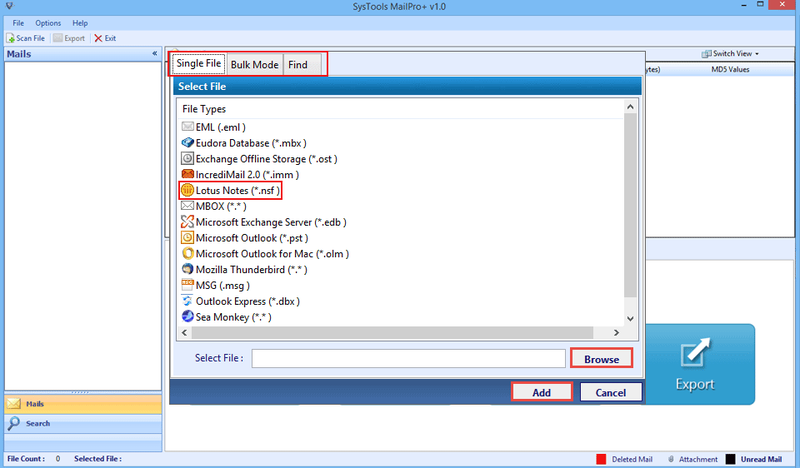 Yes, the NSF file freeware provides the user an option to view any number of Lotus notes file in bulk without any hassle. Is it possible to search for a particular email using this Lotus Notes NSF File Viewer? Yes, the tool provides an option to search for a particular email using desired parameter without any trouble. You can search it by subject, date or with help of logical operators also offered by the tool. As the application is free of cost, does it has any file size limitation? No, NSF File Extension Viewer does not impose any file size limitation, a user can open & view any size Lotus Notes file without any hassle. What if I am having some duplicates in NSF file? Does it remove it or keep them as it is? The IBM NSF Viewer software is smart enough that if there are any duplicates, it will automatically delete them from the NSF file. If I talk about my first experience of the tool then I must say that I am pleased with the outcomes of NSF Document Viewer Utility. Yes, this is really an extraordinary utility. The best thing about this innovative program is that it has very simple interface as I have done the entire task without anyone’s assistance. I am thankful to the whole team of developers for such useful product. I received an NSF file from my boss and needed to be opened urgently. I was very confused how to open it without Lotus Notes application on the system. I searched online and then I came to know about this NSF File Viewer software. It must say that it is a savior in that situation for me. I never felt so happy after using any utility except this one. Thank you, developers for such a great tool. The NSF Archive Viewer is a superb utility with all outstanding features to open, view and read Lotus Notes NSF File. It is a tool that provides a view of all the internal details such as meta data, header part, etc., which is helpful from forensic point of view. 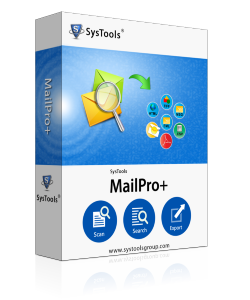 Apart from all this, the software is compatible with all versions of Microsoft Windows OS and provides an advance search option to locate any specific email quickly.